Think you know everything about tanks? This quiz submitted by Escapist community member Barbas will test your mettle. It's just as hard as trying to fight your way through these metal monsters on the battlefield. And this week, in honor of our community, we're going to do something special. 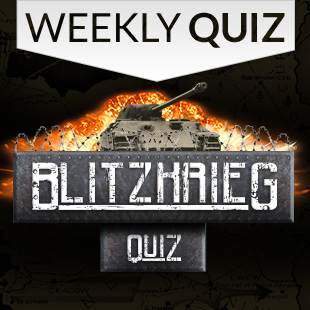 Think you can blitzkrieg your way through tank trivia? Well, be sure to try, because we'll be giving away 6 months of Publisher's Club to the top 5 fastest quiz takers that answer 100% of the questions correctly by noon EST this Friday, February 6th.